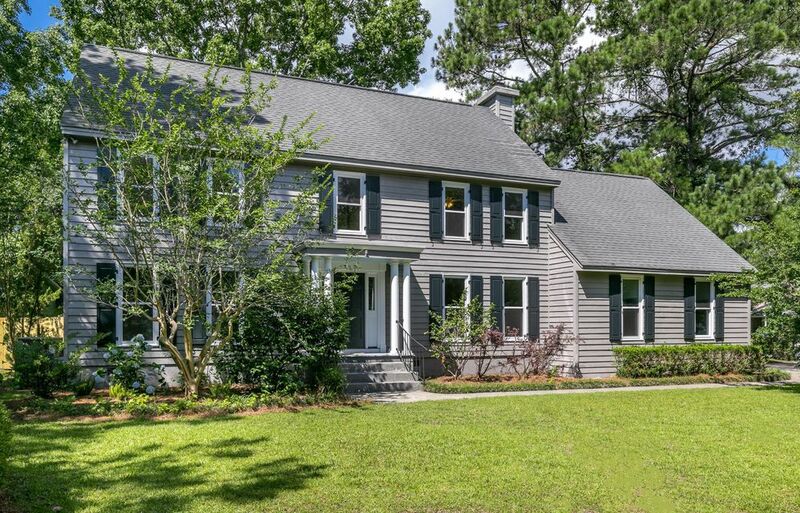 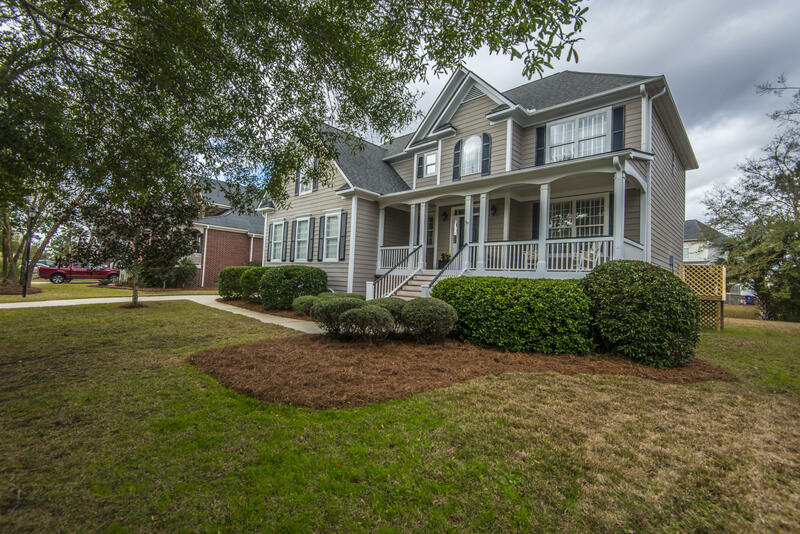 Updated 4-5 bedroom 2.5 bath colonial style home with an open floor plan in one of Mount Pleasant most desirable neighborhoods. 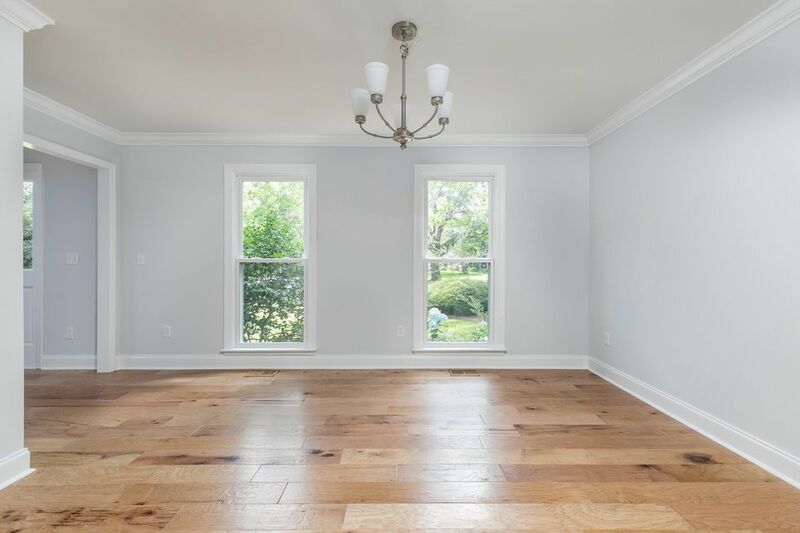 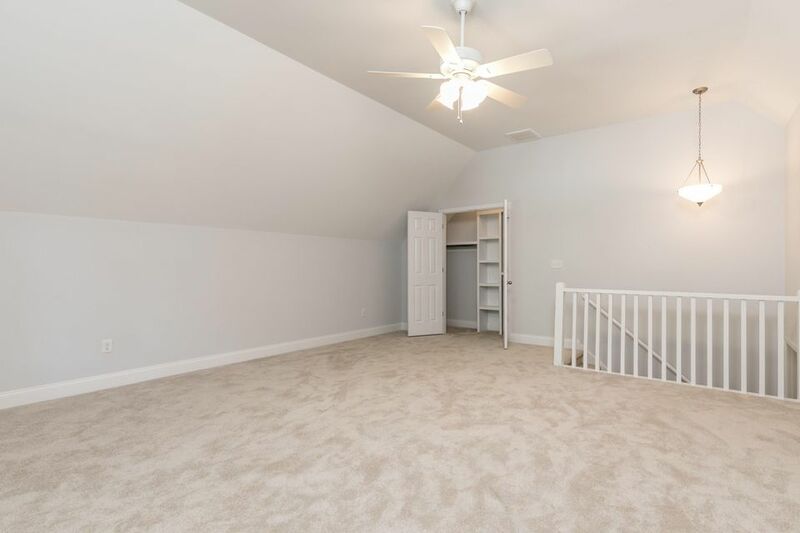 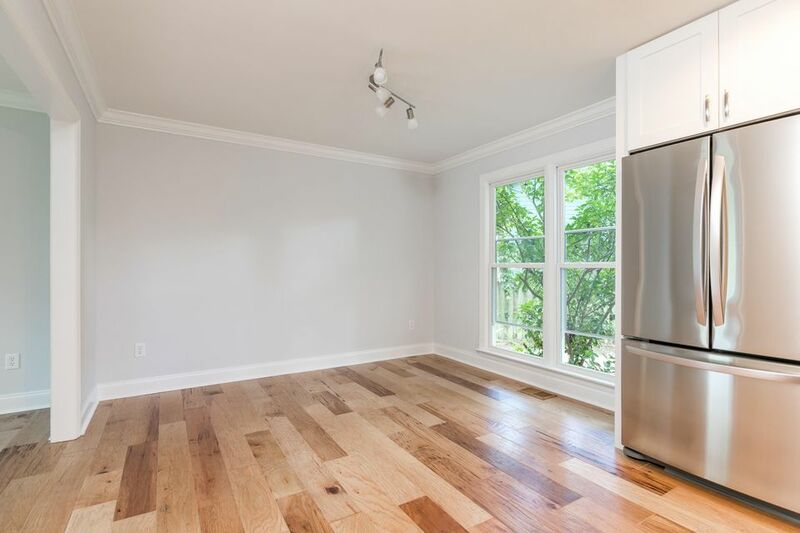 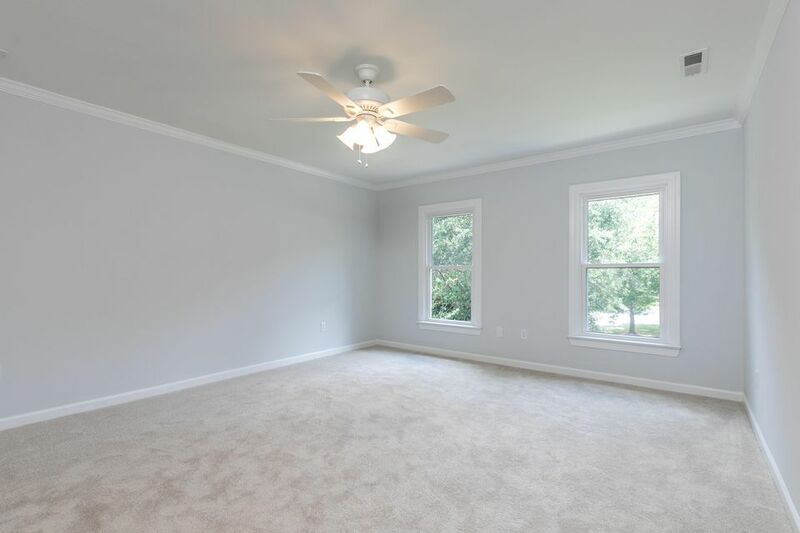 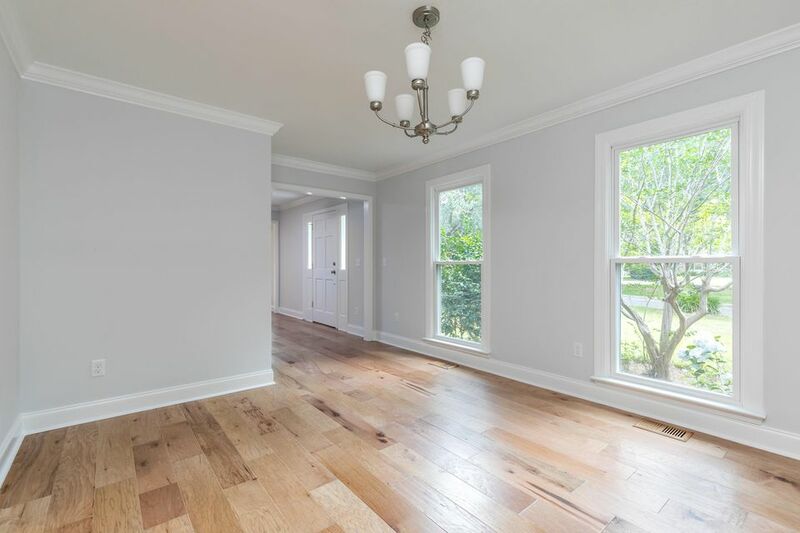 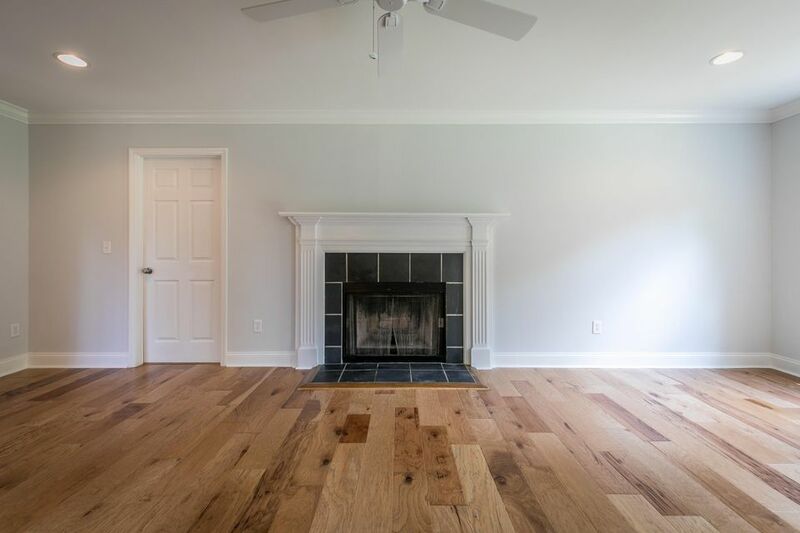 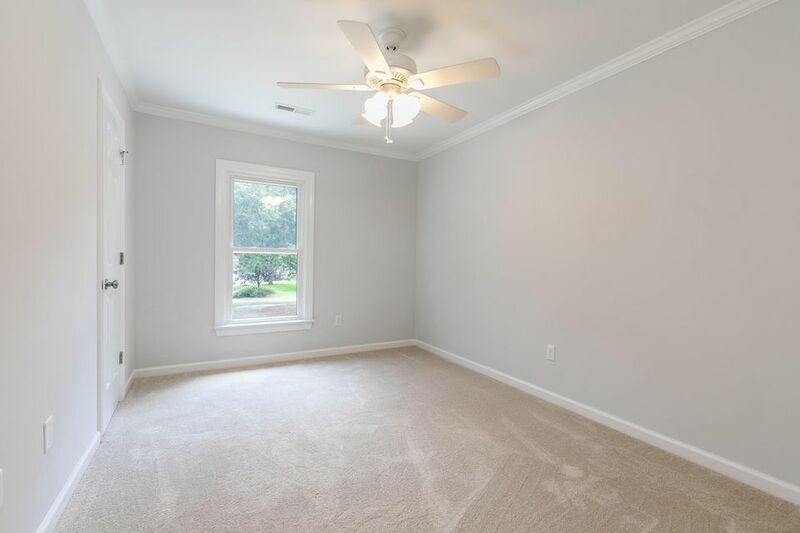 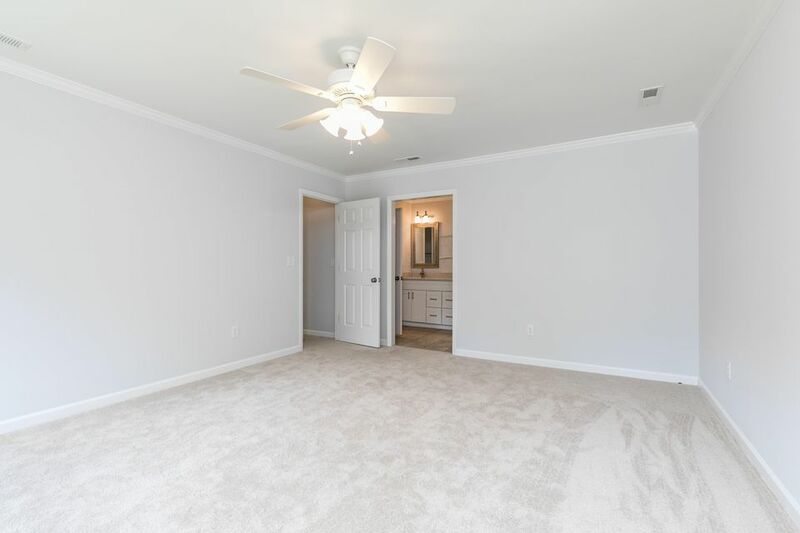 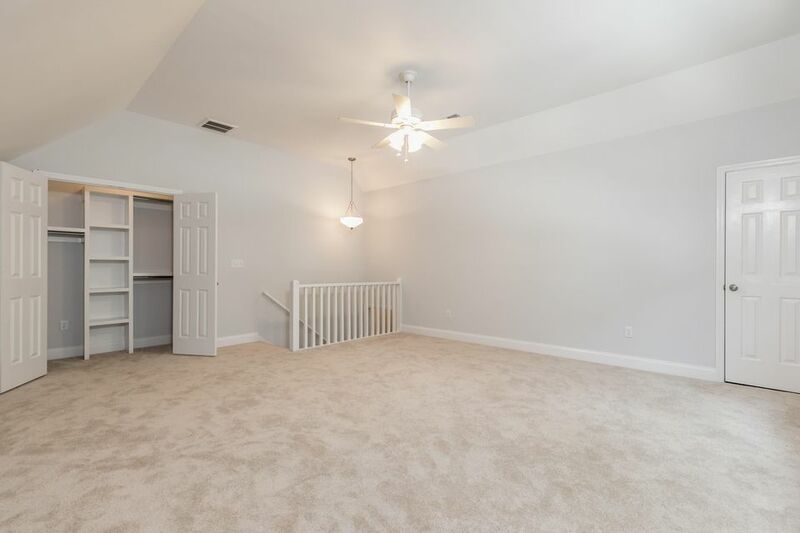 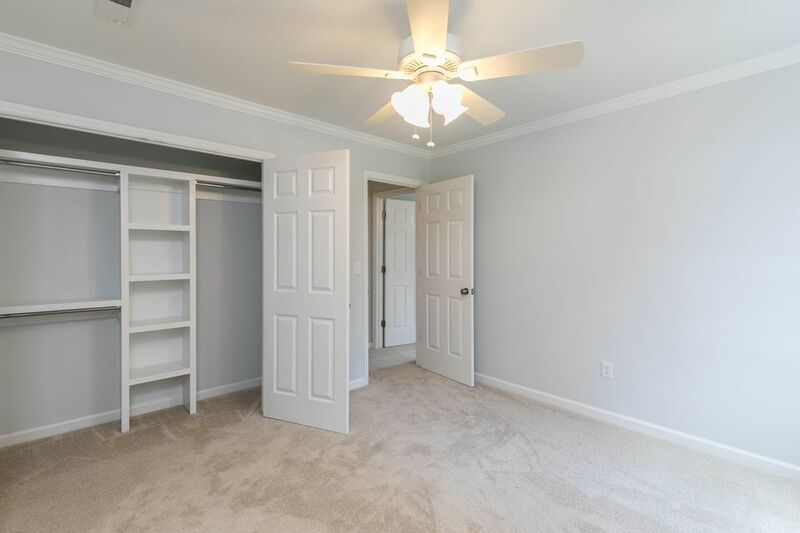 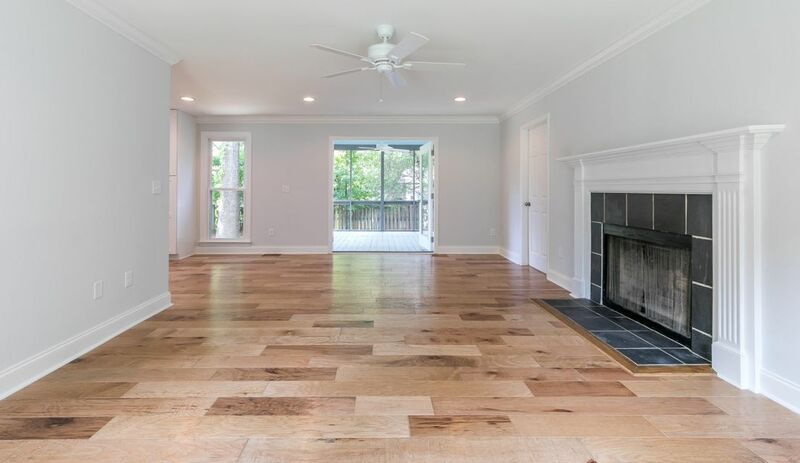 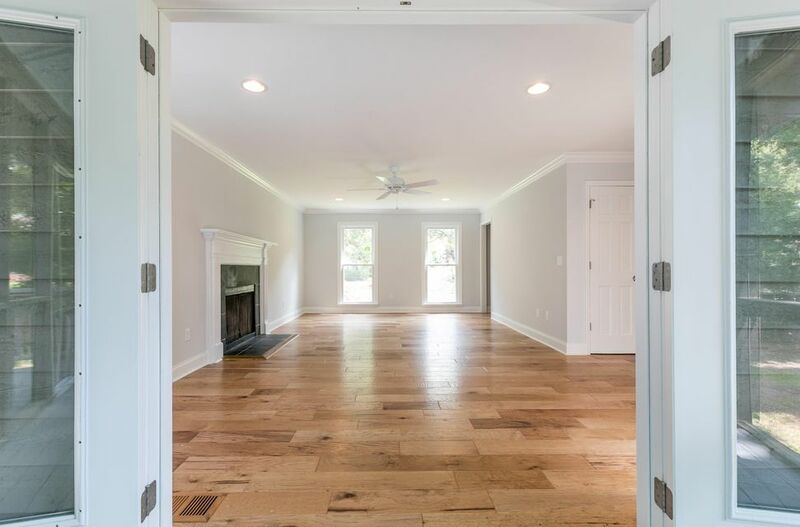 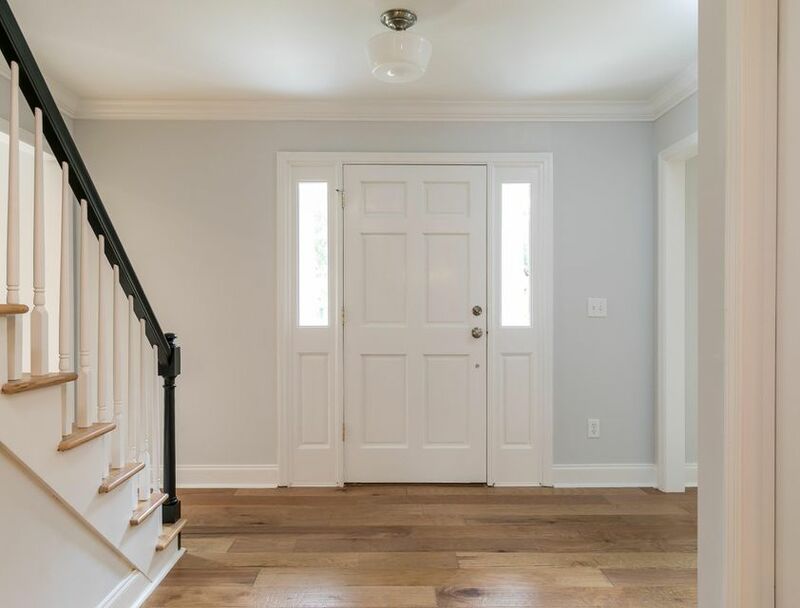 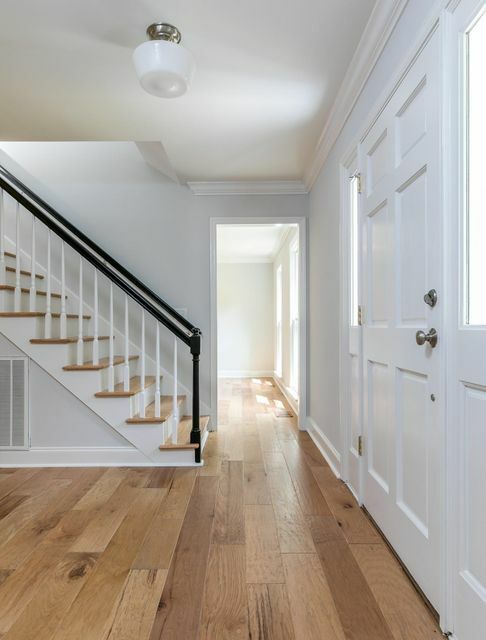 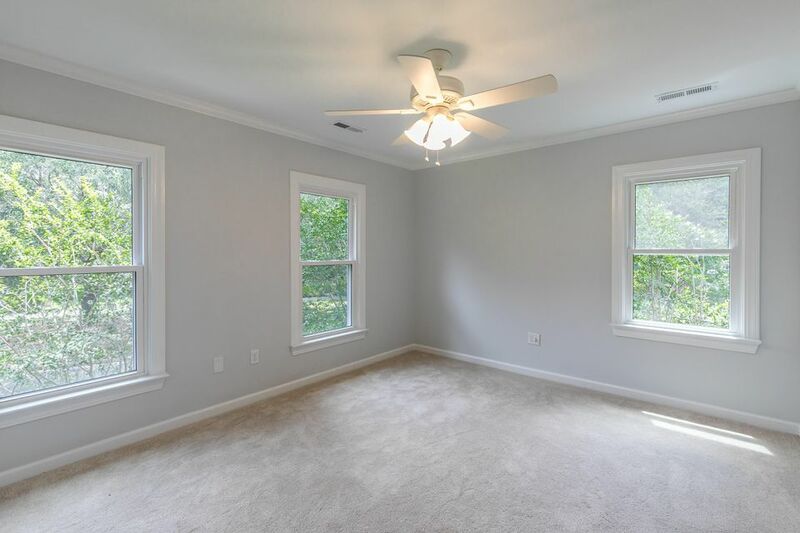 Boasting beautiful new wood floors, tile and carpet throughout. 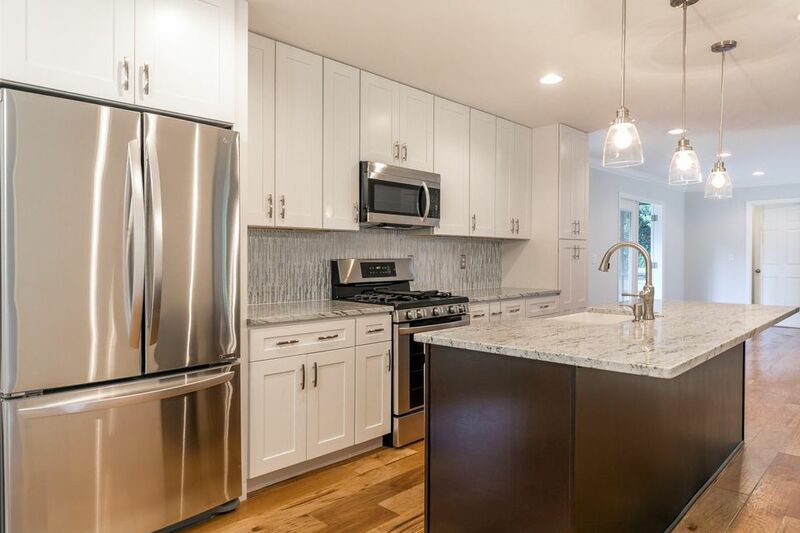 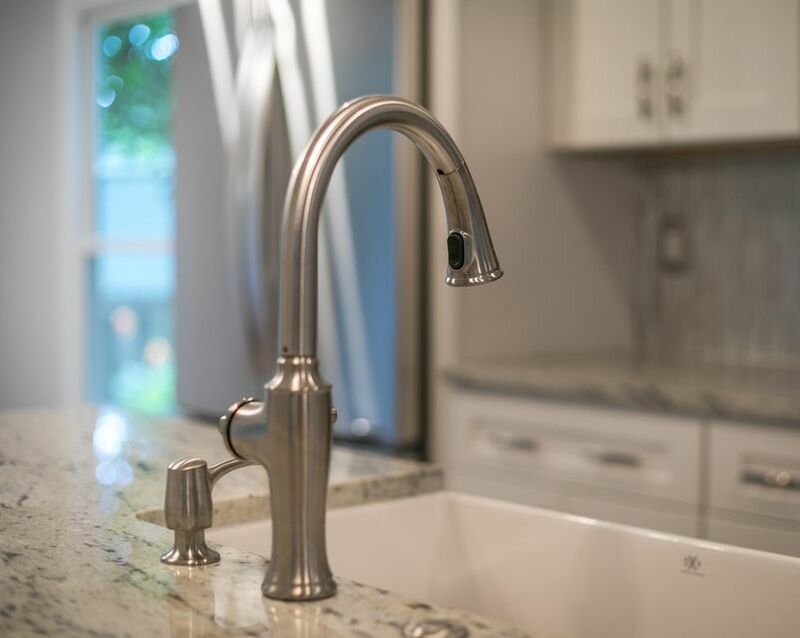 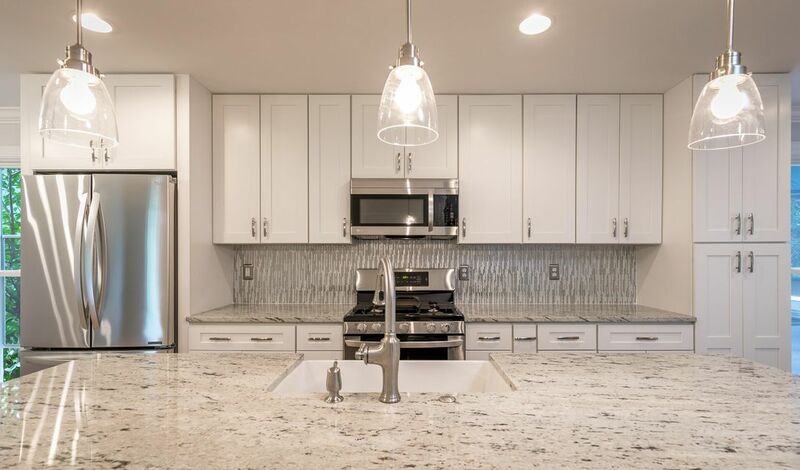 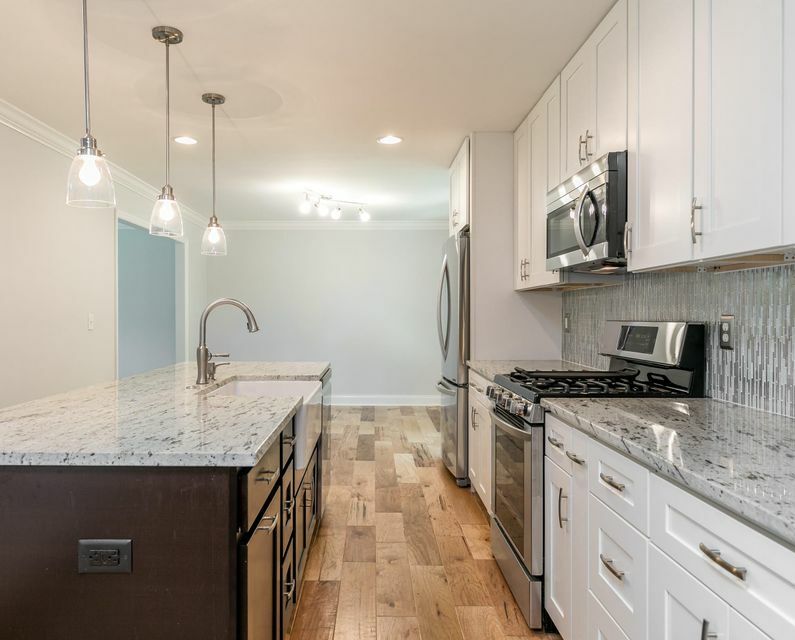 New wood custom kitchen cabinets, granite counter-tops, plumbing fixtures, gas range, dishwasher and lighting. 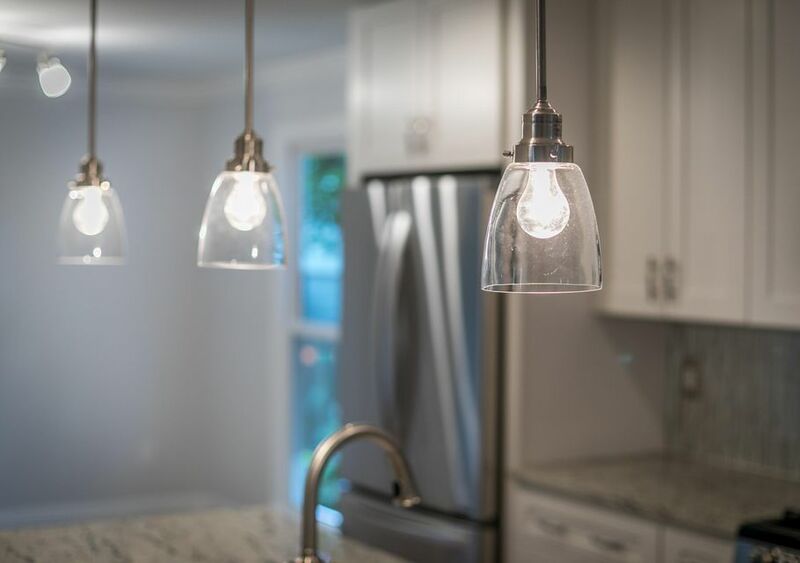 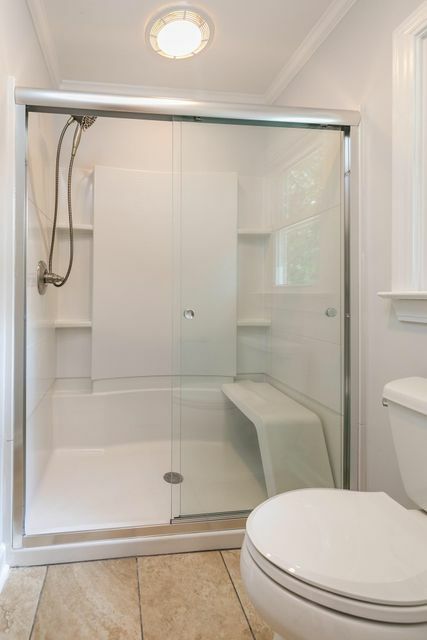 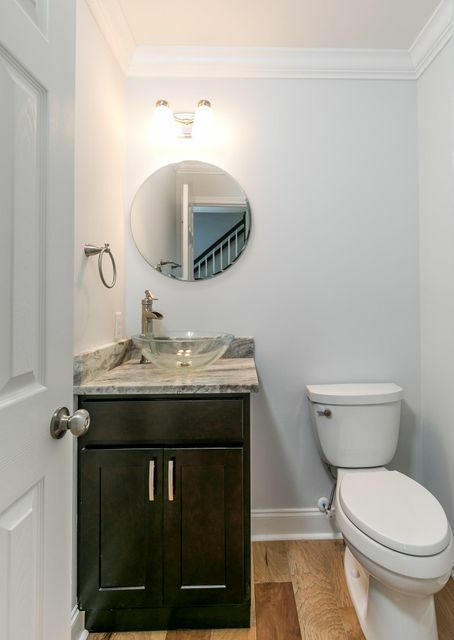 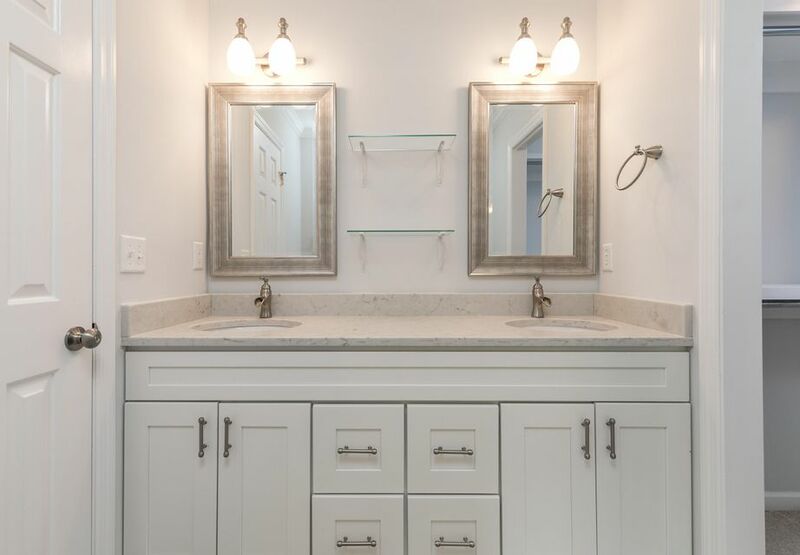 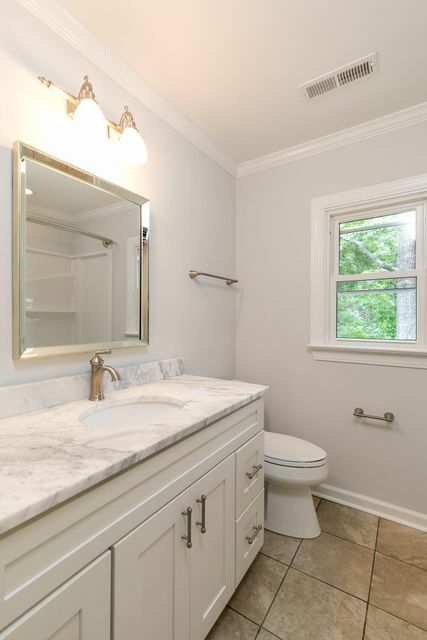 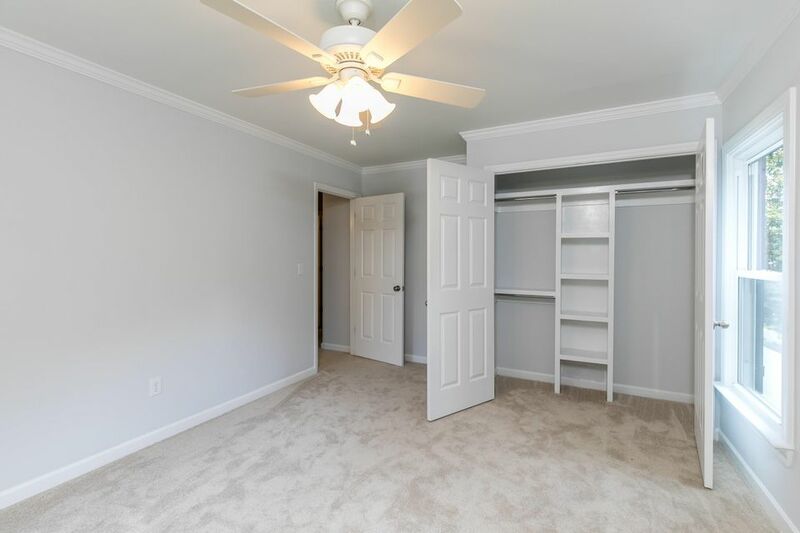 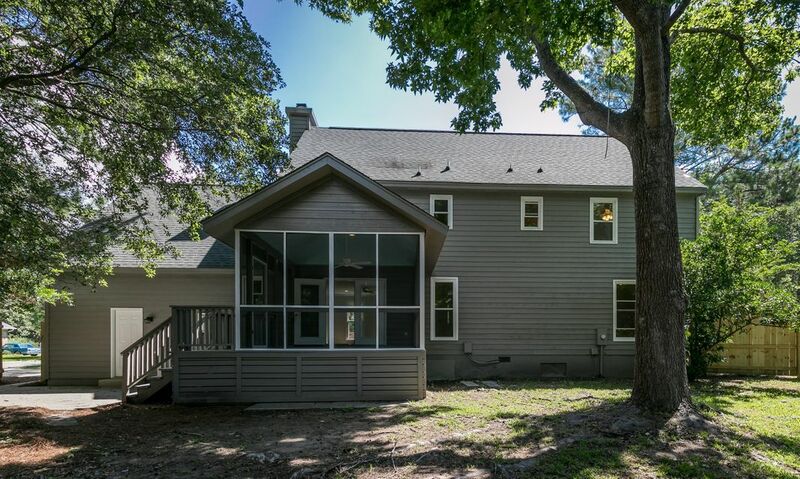 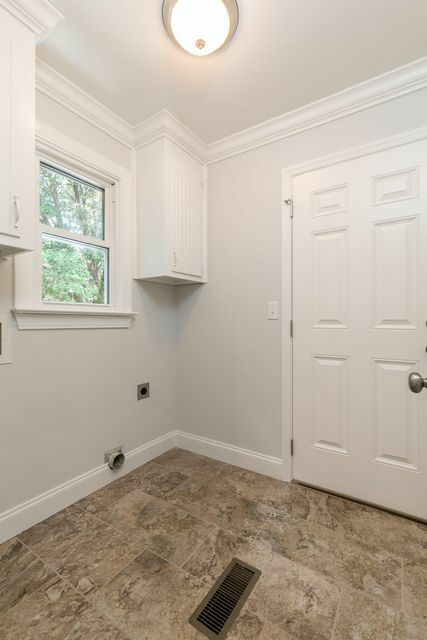 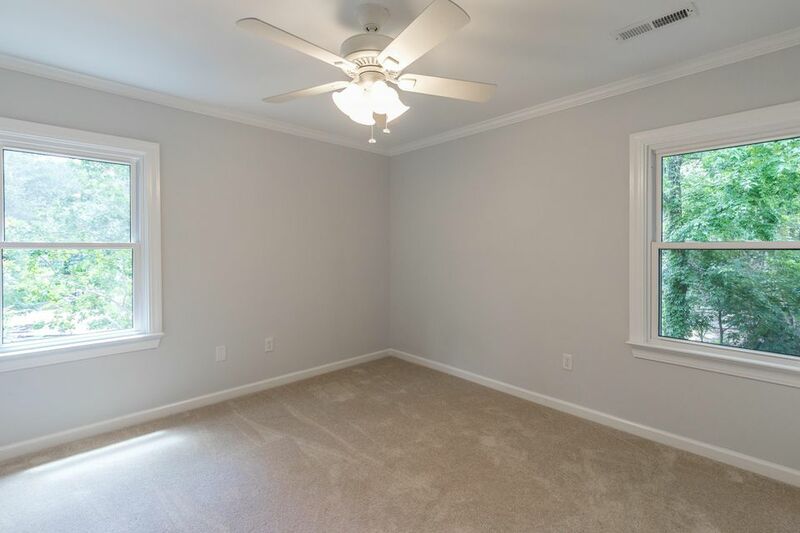 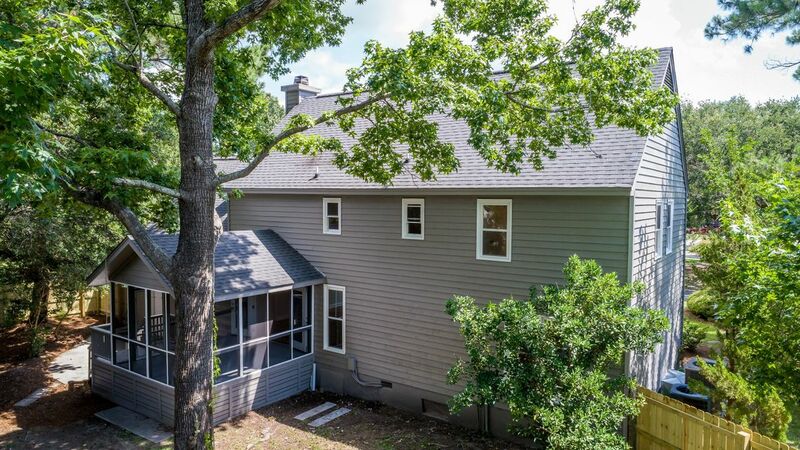 More updates include 2 new HVAC systems with new ductwork throughout, new Rinnia tankless water heater, all new windows, vanities, bath/shower combo in hall bath and shower in master bath as well as glass shower door in master. 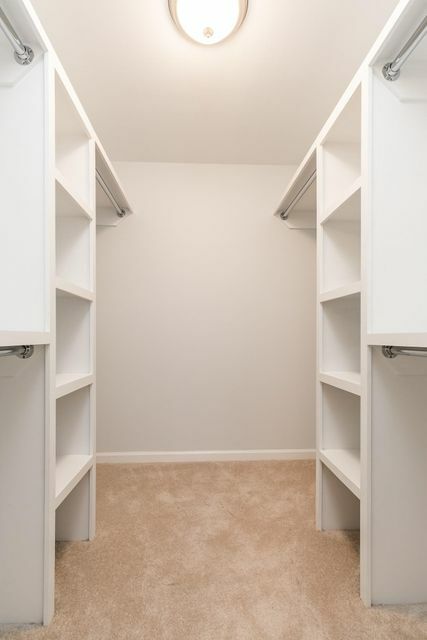 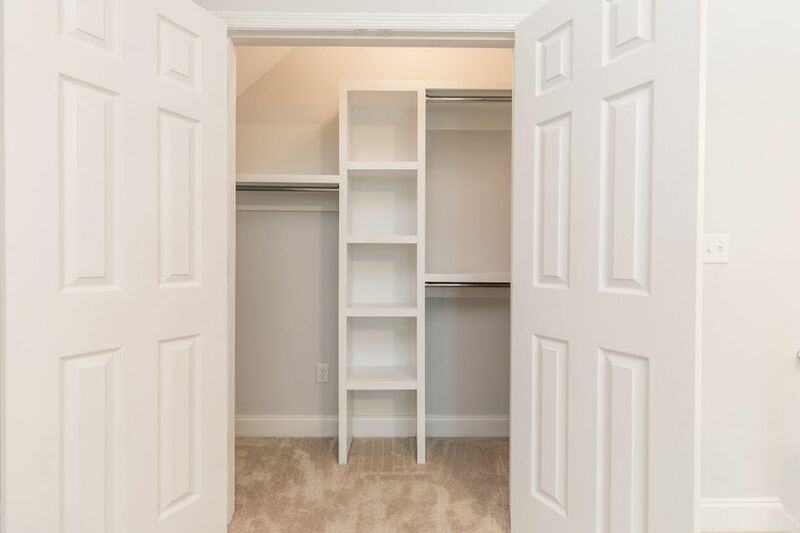 New custom closets in the master, all three upstairs bedrooms and the FROG. 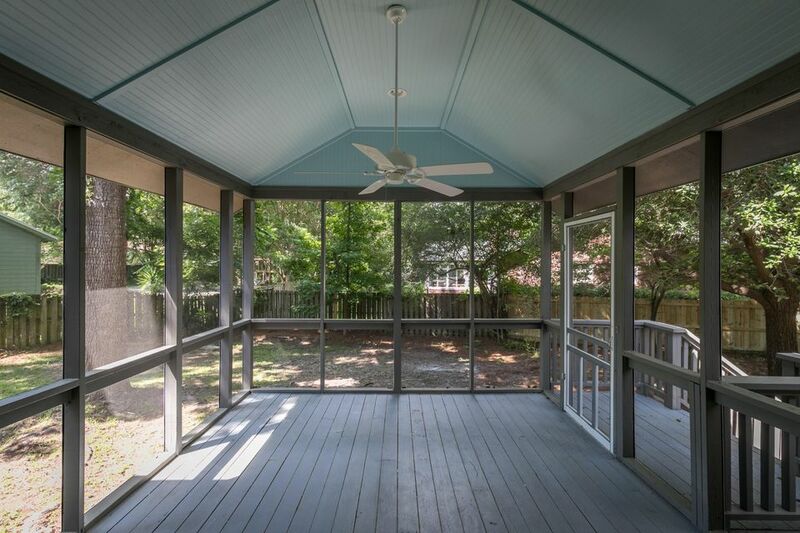 2 new remote controlled garage door openers, modified and newly screened porch, and much more. 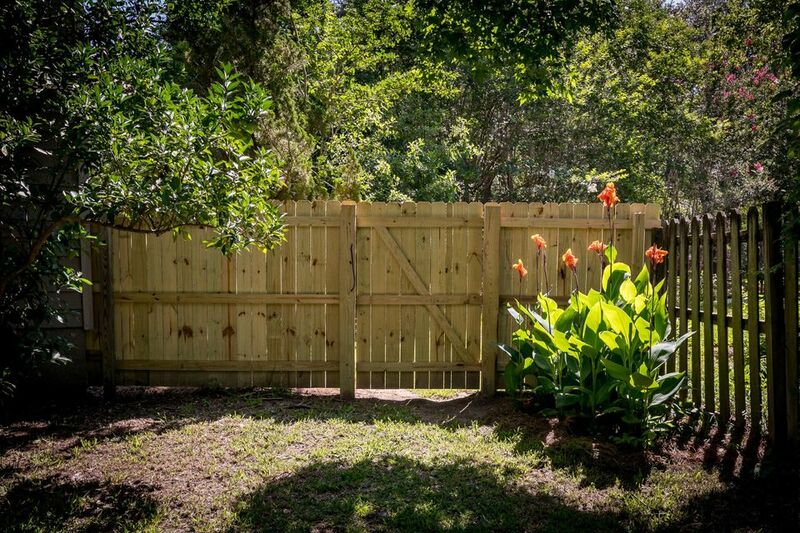 New fence with 2 gates with access to backyard. 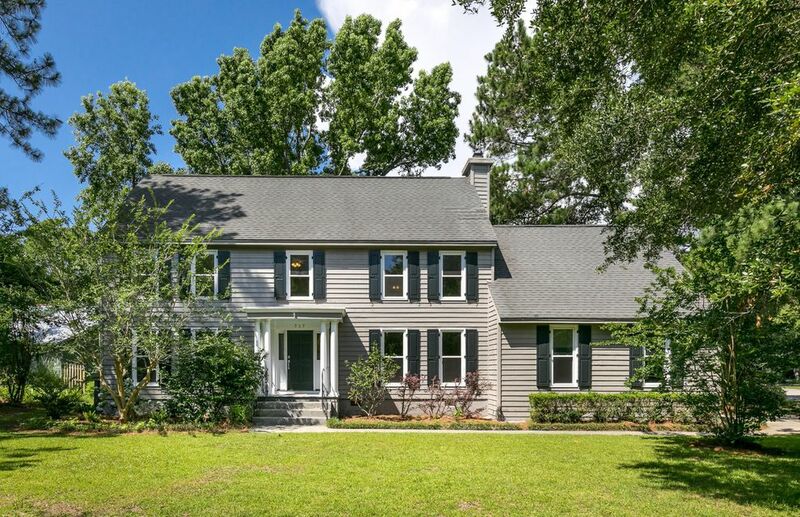 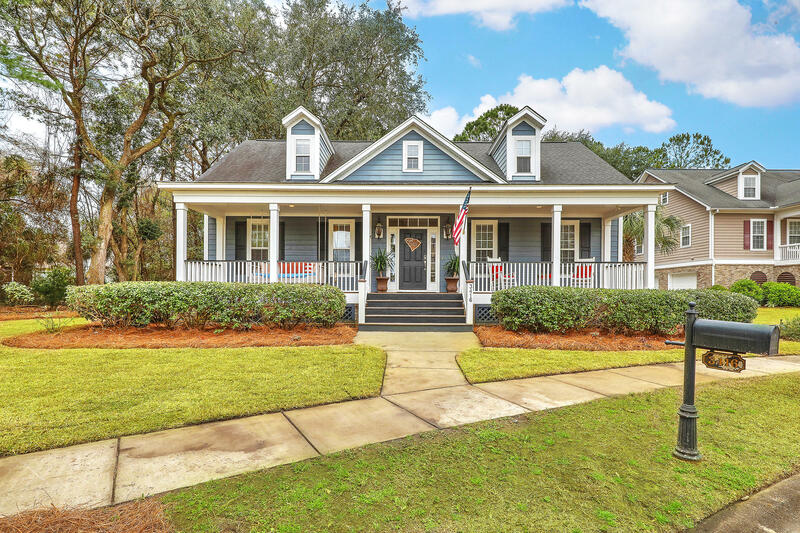 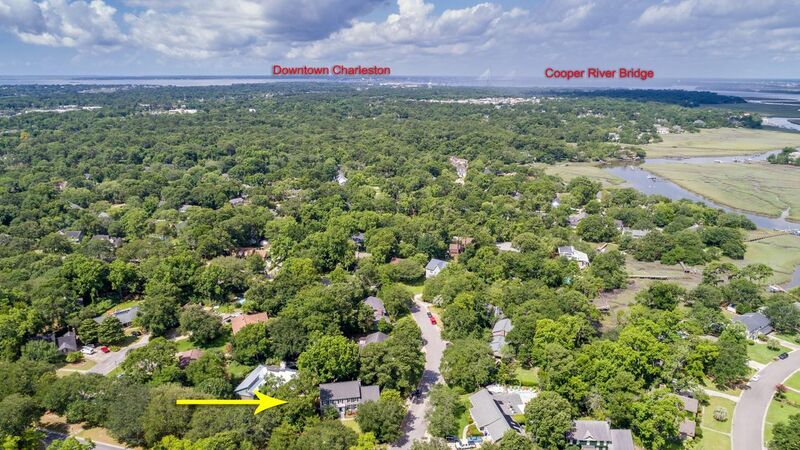 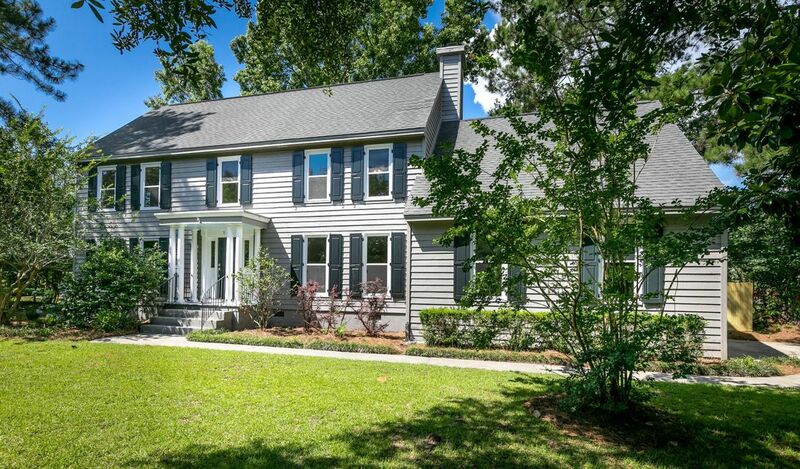 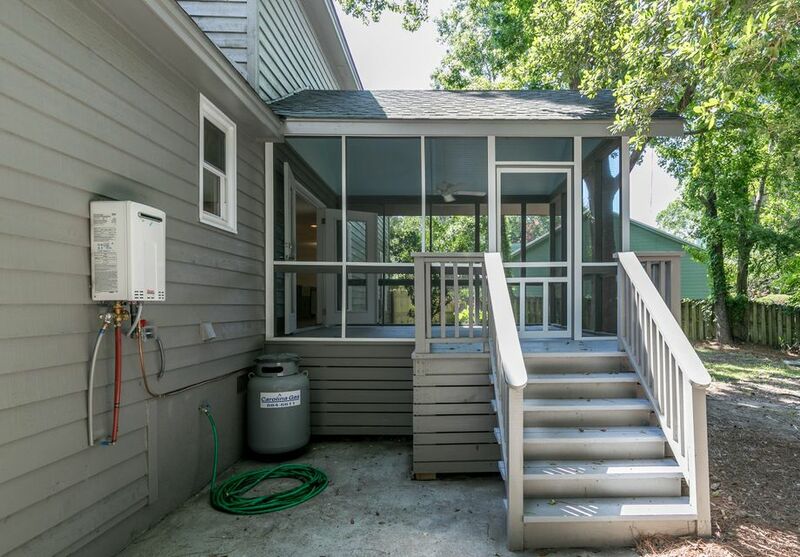 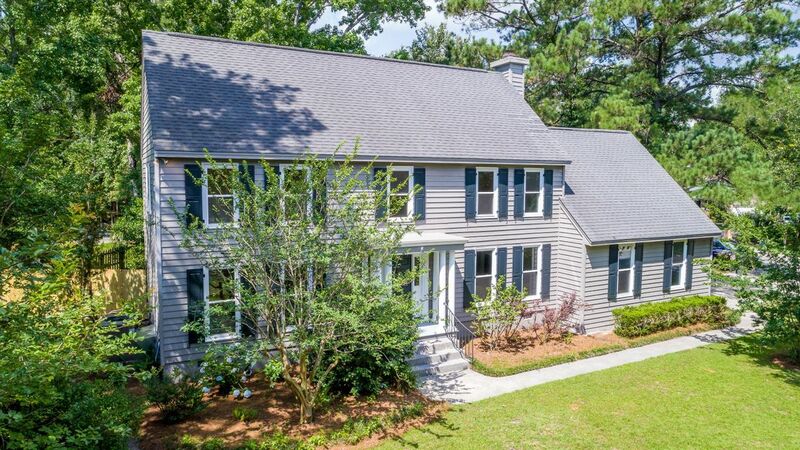 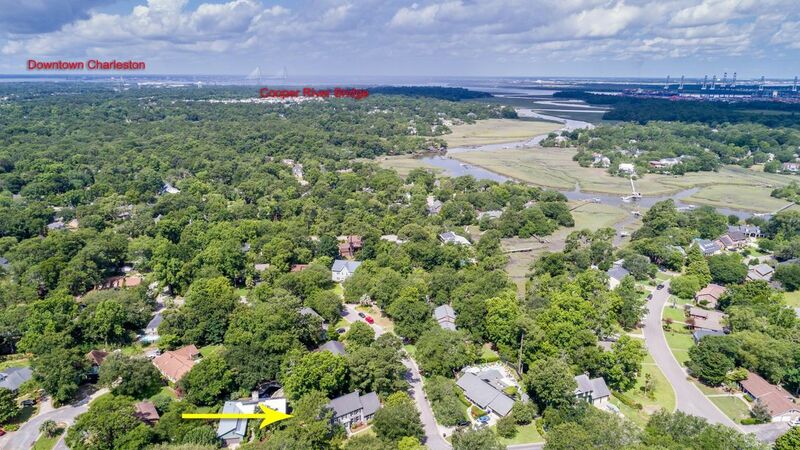 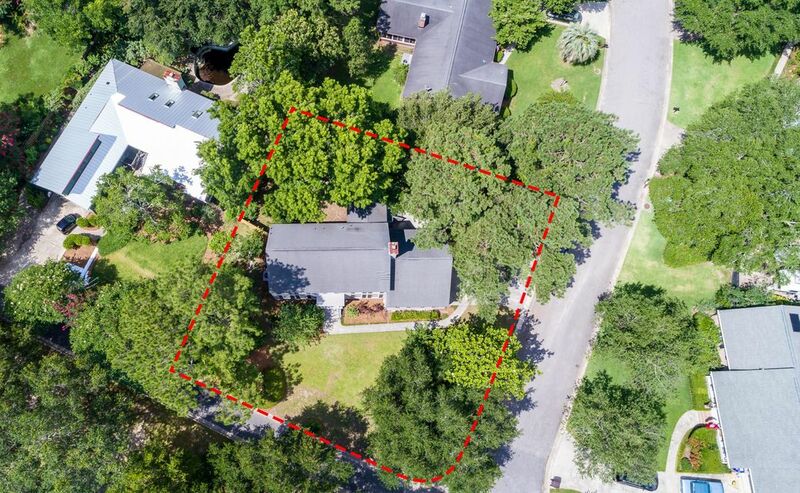 If ''looks like new home'' in an established neighborhood within minutes drive to the Ravenel Bridge and downtown Charleston is what you are looking for than this home is for you. 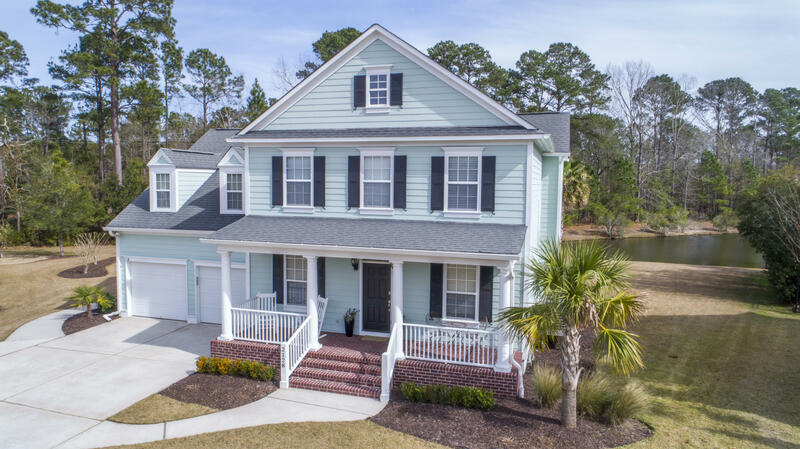 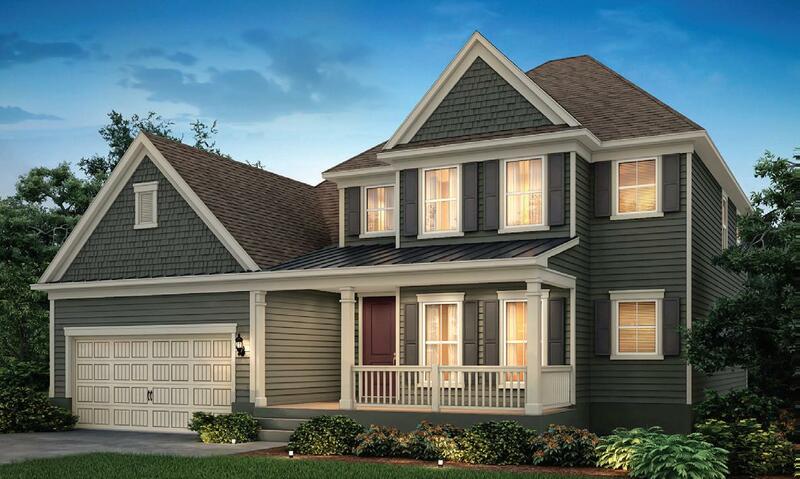 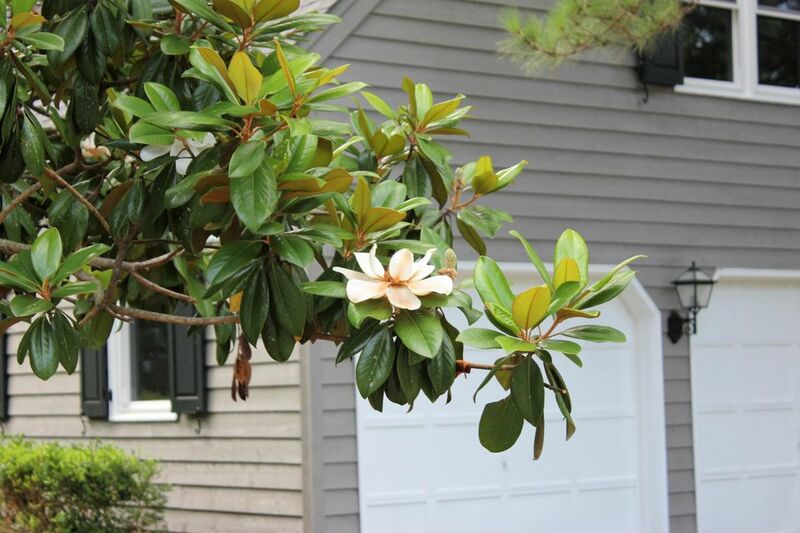 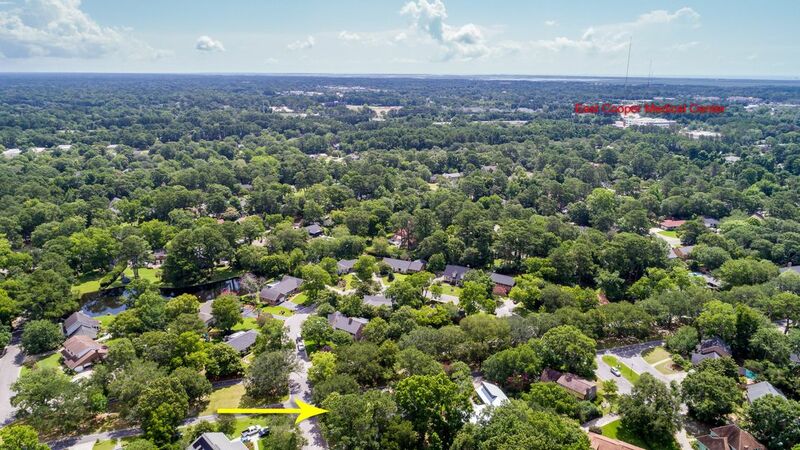 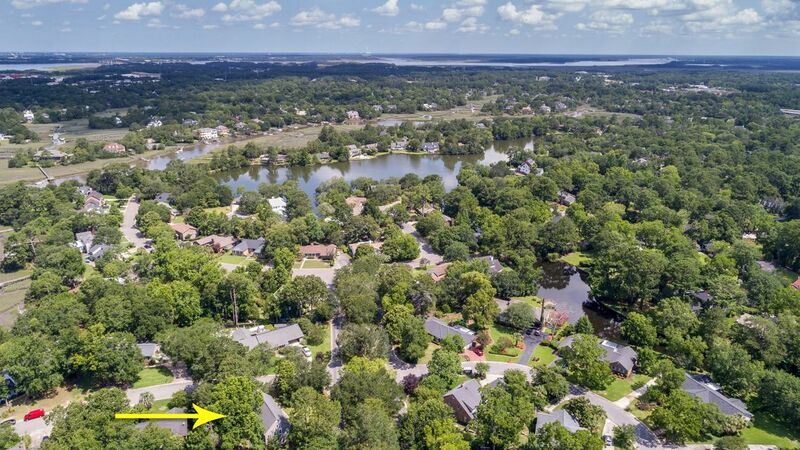 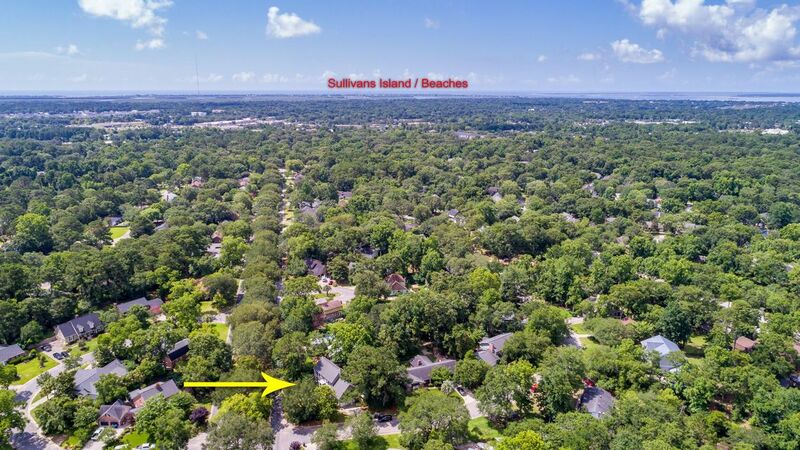 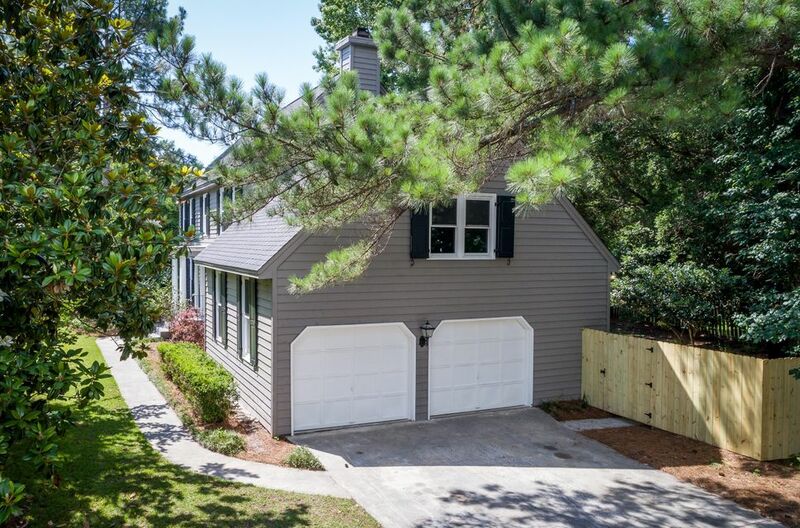 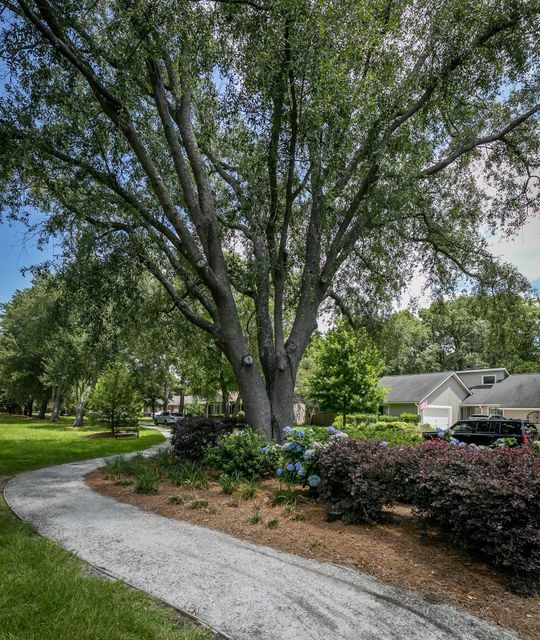 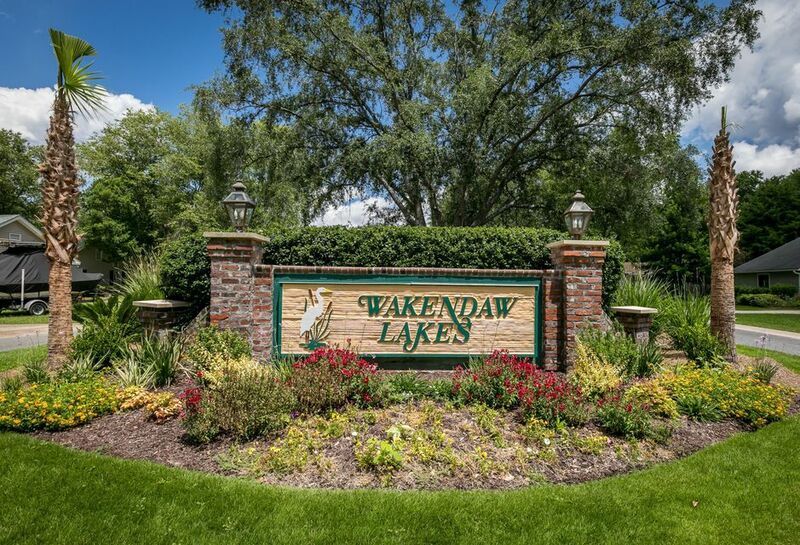 This neighborhood is also located close to beautiful beaches at the Isle of Palms and Sullivans Island. 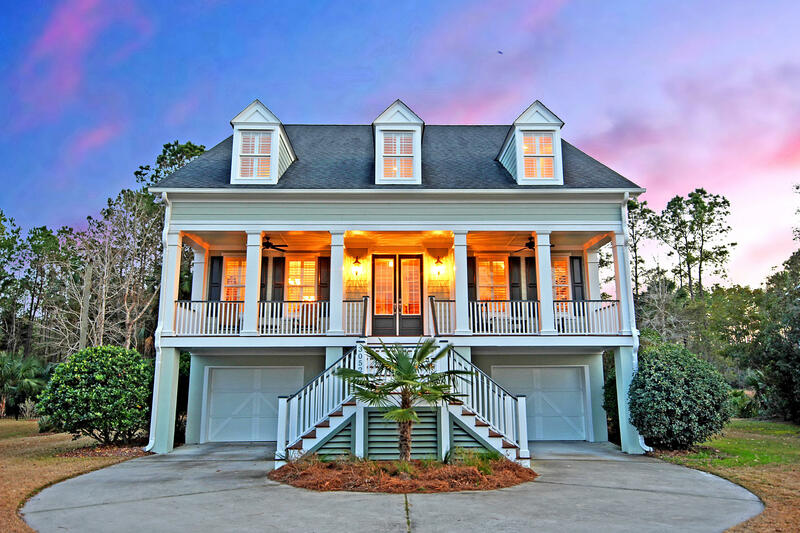 Magnificent sunrise and sunset views, world class dining and entertainment and history galore make this area Travel and Leisure 2016 number 1 travel destination.